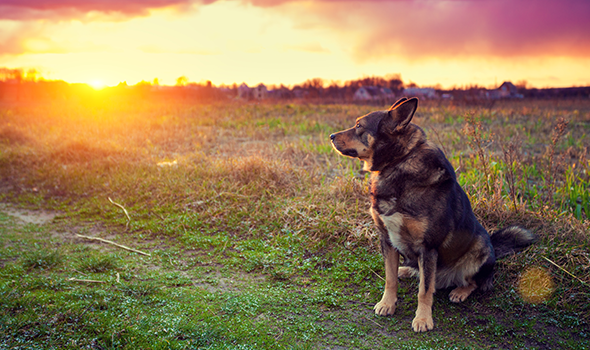 Making the decision to relieve a pet’s suffering with euthanasia is a difficult one. At Mission Valley Veterinary Clinic, our veterinarians and staff are committed to supporting families during this process. Our euthanasia services are available at our clinic for established patients. We also offer private cremations. Please call us at the clinic to discuss options for your beloved pet and your family.